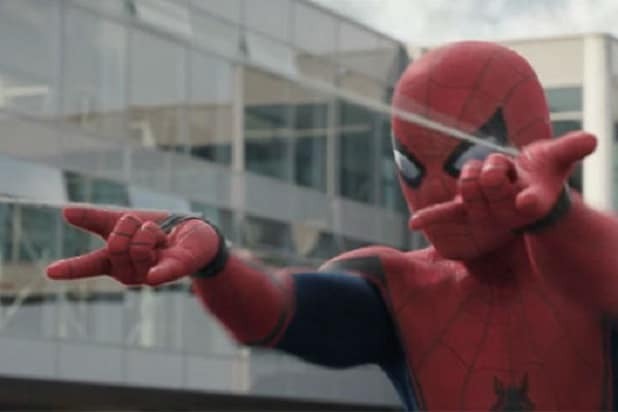 Columbia Pictures’ “Spider-Man: Homecoming” has performed above tracker expectations, grossing $117 million from 4,348 screens against pre-weekend projections of $90-110 million. It’s the third-highest opening of 2017 so far, slotting in between “Wonder Woman” ($103 million) and “Guardians of the Galaxy Vol. 2” ($146.5 million). It’s the biggest opening weekend for a Sony release this decade, and second only to “Spider-Man 3” ($151 million) for the biggest opening in studio history. 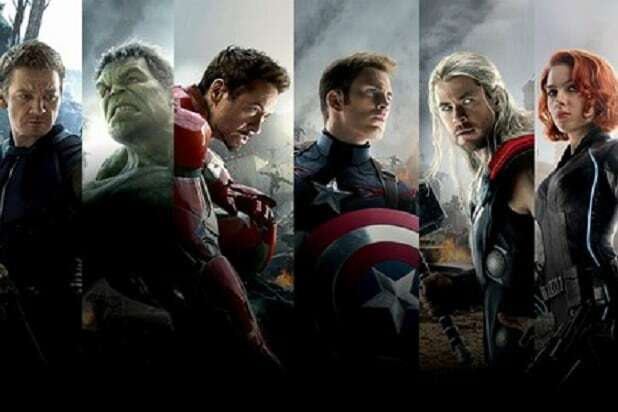 It’s also the seventh Marvel Cinematic Universe film (and 11th superhero film) to earn a $100 million-plus opening, slotting on the MCU’s opening weekend rankings between “Iron Man” ($98.6 million) and “Iron Man 2” ($128.1 million). On IMAX screens, the film made $18 million, with its $7 million overseas return being the largest IMAX overseas opening for a Sony film. Much like the last comic book movie hit, “Wonder Woman,” “Spider-Man: Homecoming” had the advantage of introducing its top star, Tom Holland, to audiences with a cameo in a previous film. With buzz already in place from the teenage Spidey’s debut in “Captain America: Civil War,” “Homecoming” was able to build on it with a stellar 94 percent score on Rotten Tomatoes, tied with “Iron Man” for the best in the superhero genre. “Homecoming” also earned an A on CinemaScore, something that even Sam Raimi’s “Spider-Man” didn’t do (it earned an A- back in 2002). Taking second place is “Despicable Me 3,” which made $34 million in its second weekend to bring its domestic cume to just under $150 million and its worldwide cume up to $447 million. The solid holdover total, combined with an incredibly strong opening in China, will also push the “Despicable Me” franchise’s all-time gross totals past the $3 billion mark, just a few days after Illumination celebrated a career gross total of $5 billion after ten years of animated films. TriStar/MRC’s “Baby Driver” takes third this weekend with a $12.75 million second frame, pushing its domestic cume to $56.8 million. “Wonder Woman” stays in the top five for a sixth week, grossing $10 million to push its worldwide cume to $745 million. “Transformers: The Last Knight” completes the top five with $6.3 million, edging out “Cars 3,” which made $5.6 million.